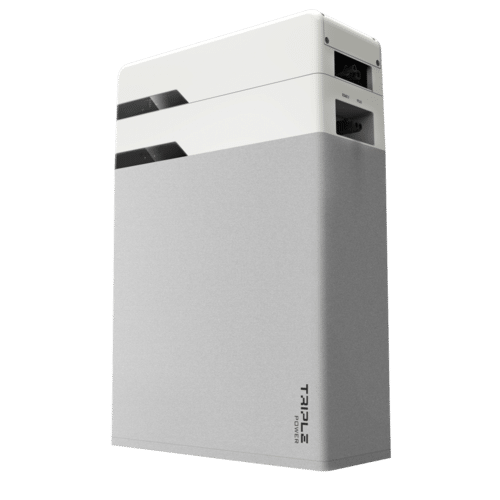 The Solax Triple Power is offering 4.5 & 6.3kWh options, each of which can be installed in series with up to 3 more batteries of the same size. 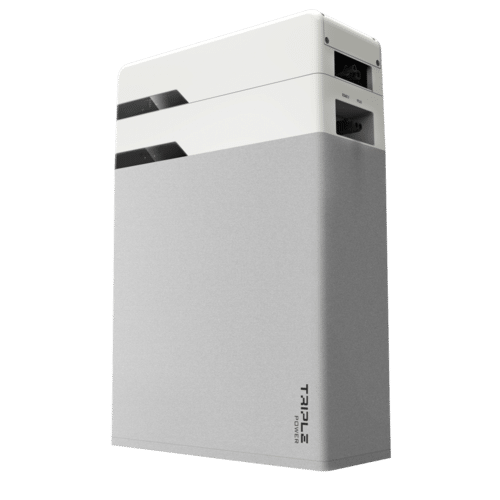 Boasting a 6000 cycle lifespan with a 10 year warranty and 90% depth of discharge, the new Triple Power battery is a flexible, practical, high-performance energy storage solution. Compatible with: X1-Hybrid, X1-Fit, X3-Hybrid and X3-Fit. SolaX products are designed, tested and manufactured to the highest global standards. The company is driven by its commitment to R&D, and SolaX Power is proud to be affiliated with the Zhejiang University, one of the leading research universities in China and home to the only national silicon material laboratories in China’s ‘Silicon Valley’. Join our ZERO Home Bills Community. The best Solar Inverters at best retail prices for ZERO Home Bills on ZEROhomebills.com by Solaranna. The company is driven by its commitment to R&D, and SolaX Power is proud to be affiliated with the Zhejiang University, one of the leading research universities in China and home to the only national silicon material laboratories in China’s ‘Silicon Valley’.